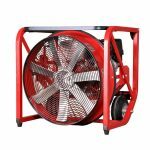 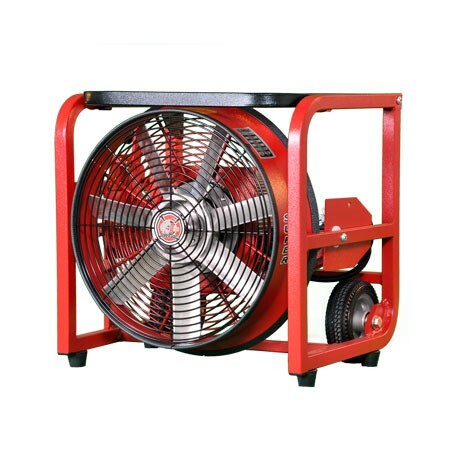 HF164 – The most powerful 16″ smoke ejector in the fire industry. 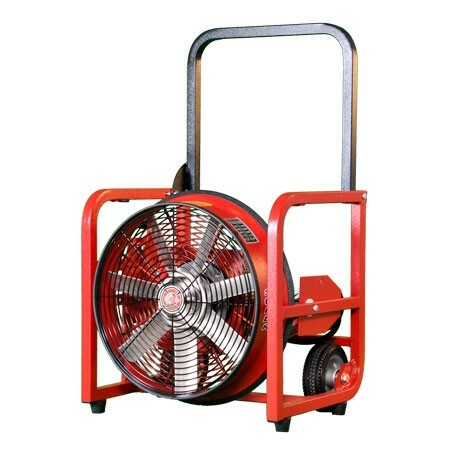 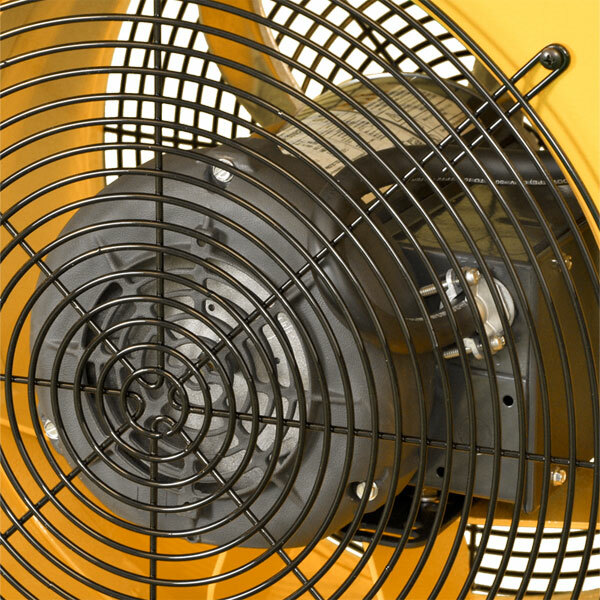 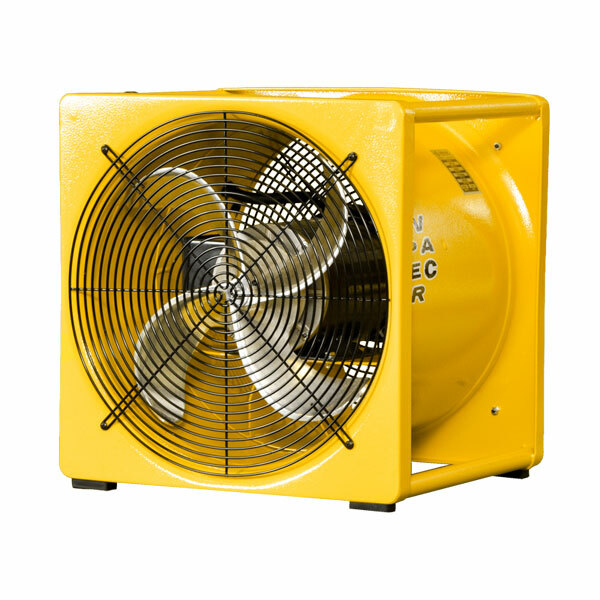 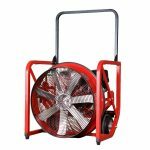 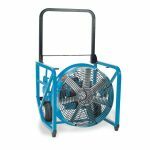 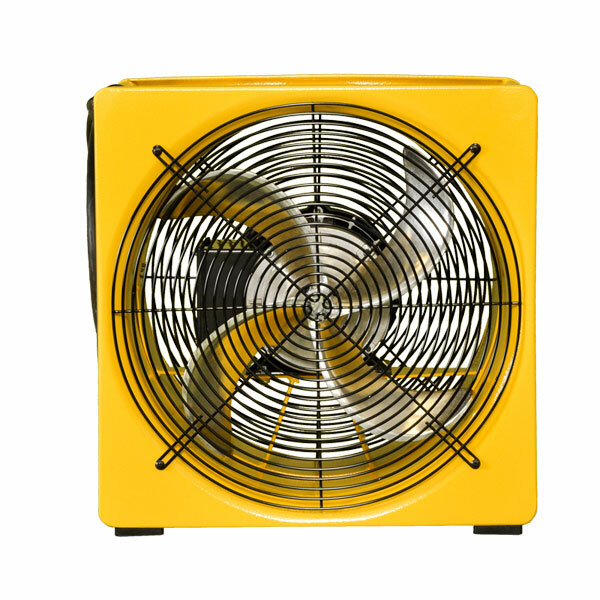 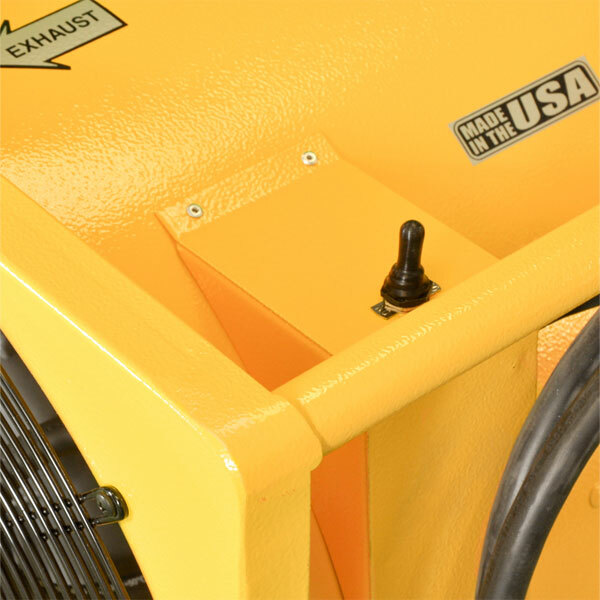 The HF164 is a 16″, electric, high-single-speed, smoke ejector designed for high power air movement for the toughest of jobs. 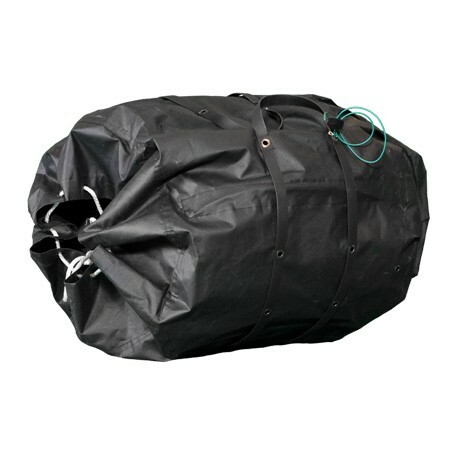 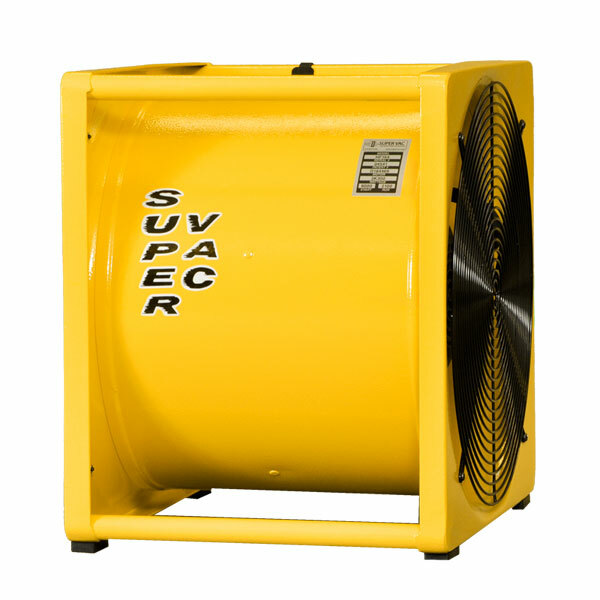 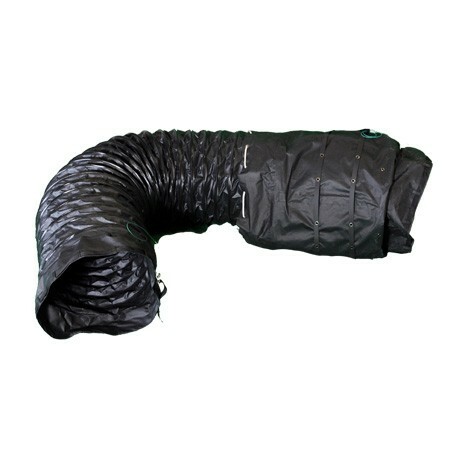 Perfect for departments with the need to force or pull air deep into a structure or underground.